Thanks for Checking Out the plus24 Booth at AES! We featured and demonstrated products from Sanken Chromatic Mics, Sanken Production and Live Mics, Brainstorm Electronics and Digital Audio Denmark. 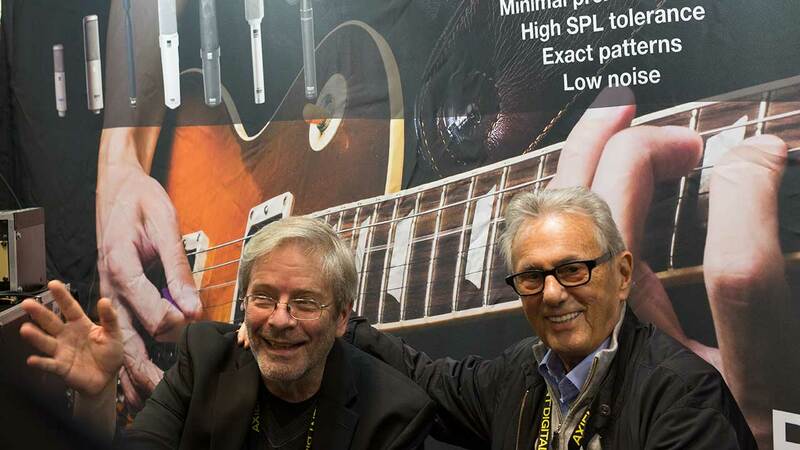 See who stopped by the booth this year to show their love for Sanken microphones including George Massenburg, Frank Filipetti, Chuck Ainlay, Al Schmitt, Elliot Scheiner, and Bruce Botnick. DAD presented the new MOM (Monitor Operating Module). Multiple monitors and cue outputs in various channel formats are yours to configure and control from one or more hardware MOM’s, with individual cue mix functionality and dedicated monitor mixing, adjustable parameters include level, pan, cut, mute and even downmix. Capture Reality with the Sanken Chromatic series of seven professional studio microphones chosen by top engineers and producers such as George Massenburg and Al Schmitt. 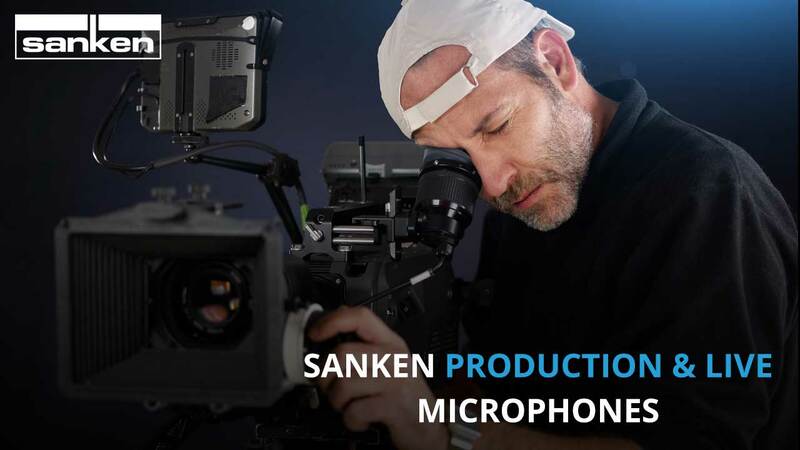 Capture the Action with Sanken Shotguns, Lavs and Head Worn Mics. Check out our website to find a mic that suits your production needs. We showcased the NEW DXD-8 Universal Clock, the latest addition to the Brainstorm line. Witness the future of PTP over IP and how it will change the way you clock forever. If you are using Dante you will want to read about this. The future is now. 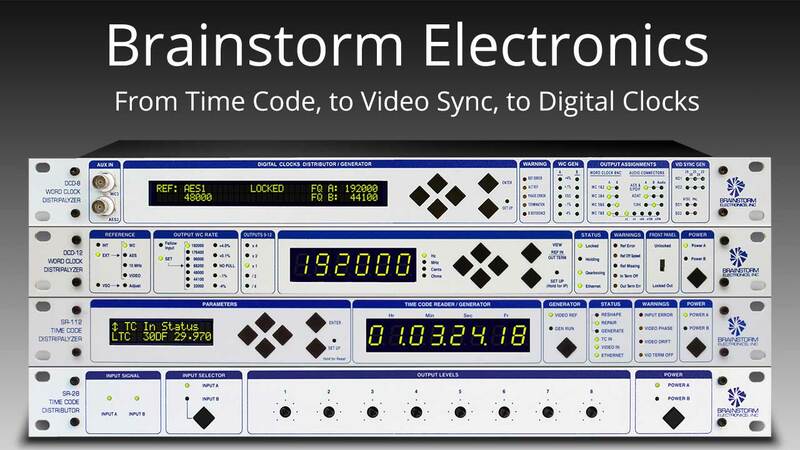 From Time Code, to Video Sync, to Digital Clocks, Brainstorm’s commitment has remained unchanged: to design innovative, high quality products that promote fast and efficient workflow in the studio.